Libby's Little Addiction: January My Monthly Hero - Release + Giveaway! January My Monthly Hero - Release + Giveaway! It's My Monthly Hero release day over at Hero Arts! And it's a really gorgeous one! The little mason jar is my favorite, especially with the heart stamped onto it. I added a little glitter because everything's better with glitter. The heart of roses is super gorgeous, too! I love that if you color them green, they can also look like succulents! I also love the little bouquet stamps. Being able to build your own bouquet, all wrapped in a paper, is so much fun! The red ink in the kit is a nice, true red. I made these mini cards, all with stamps from the main kit. Here's a peek at the full kit. Be sure to comment on all of the blogs in the hop by next Sunday night (1/15 11:59pt) - Hero Arts will be giving away a kit to one lucky comment, drawn from all comments across all the blogs. Wow! Thank you for sharing so much beautiful inspiration. This months kit is fantastic! What a fun and beautiful selection of creations, Libby. I'm especially partil to the mini red cards. OOOOOOO! Great kit! These are all beautiful! Nicely done! Lots of great options on your post. Thanks for the great ideas! I thought I could resist this kit, but you all are leading me astray! Wow, Libby - so many amazing projects with this month's HA kit!! Especially love the gold embossed flower heart with the green inking - so elegant!! Awesome projects and ideas! Thanks so much for sharing on this great blog hop!! So many great things in this kit! Can't wait to play! Thanks for all the beautiful work. And thank you for the hop, Hero Arts! What a super-fun Kit and really like all your projects -- it shows how versatile the Kit is! This was the best set of cards yet! Wow, love these beautiful cards, tags and envelopes! I'm ordering this kit now! Thanks for all your inspiration. Love all the items you created....this is one fun kit! I have to say, yours are my favorite from all the blogs!! I just love the colors you used and your tags are beautiful!!! Thanks for sharing!! Wow, you have made so many beautiful inspirational creations with this kit - AMAZING!! Lovely work! I love the little mason jar as well. Wow, what gorgeous projects you did, all of them! Thank you for the inspiration - your tags are my favorite I think! Wow! You really made some wonderful examples from the January Kit. Thank you for all the inspiration. I just looked back up the list of comments, and there are lots of Wows for your work, how great is that!! I can definitely tell you were inspired by this month's kit! Your cards are fabulous! My favorite is the mason jar card also. Gorgeous set of cards, Libby. This HA Kit is so versatile as you show us here. Thank you for all of the inspiration! I do appreciate how difficult it is sometimes to match reds! I have one pigment ink pad that I like at Christmas because it is a true "Christmas red"! I just stamped one sentiment this morning with 5 different reds trying to match the red duct tape hearts I put on my son's valentine!!! I really wanted to emboss it, but only had very dark purply red embossing powder--lovely color, just wrong for this card! I know what I will be using my coupon for this week (if the snow ever melts!!!) Thanks so much for ALL the inspiration. My favorite is the pink on pink glitter! 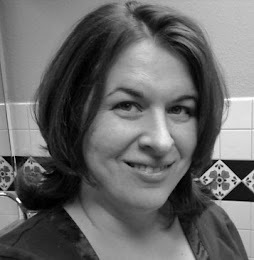 Secondary comment, disregard for blog hop winner drawing! I figured you would be the best person to ask: what is the best way to clean stamps when using Staz-On? Thanks. Wow, such beautiful cards and I can't decide which one I like the best. Love the red, black white combo of the mini cards. So lovely! What a wealth of creativity! Thanks for sharing such inspiring projects. Wow! Everything is so lovely and pretty and ooh la la!!! I love your projects and I especially love the mason jars card!! Wow, what an amazing round-up of projects!! I love the blue mason jars with glittery hearts - so fabulous! Wouldn't mind getting a card like that in the mail myself as I love mason jars. 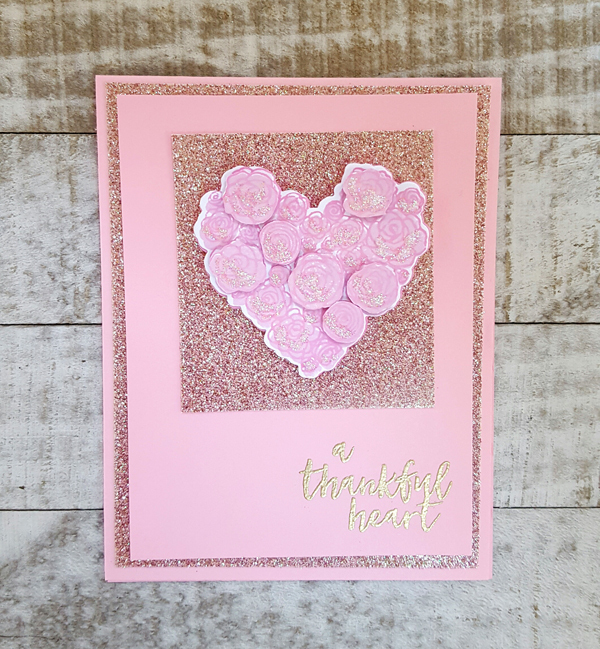 I also love the dimension you added to your second card (a thankful heart) by adding flowers on top of the heart - such a wonderful effect! Wow! These are all so beautiful. Love this kit! Just beautiful creations today.. I enjoyed them all..Love this January Kit too!!! Your creation with this new kit is really really fun! Love all of your cards. They are all so creative! Great job! What a lovely array of cards and card options...thank you! love this kit as I love all of Hero Art's kits...best thing is they are affordable! I'm really loving this kit! Such creative ideas! what a wonderful array of inspiration Libby - love your ideas! Beautiful projects, love the mason jar and the heart of roses!!! 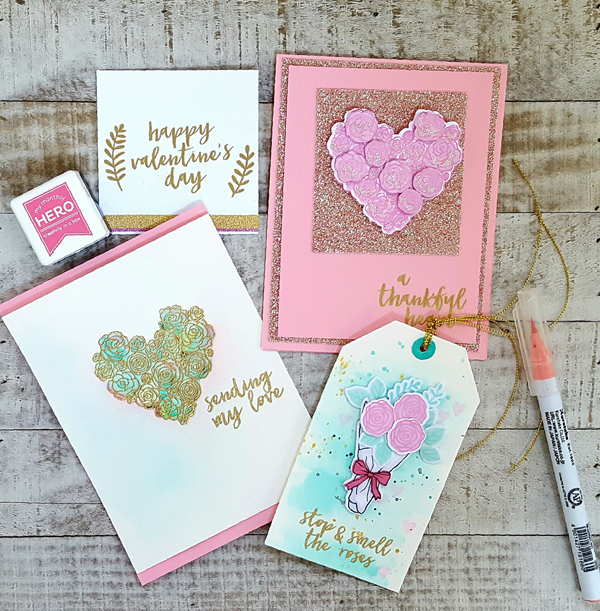 Thanks for sharing the many pretty cards made this lovely kit! I love those little mini cards, just adorable. Your card with the mason jars is sweet too. Thanks for sharing with us. The mason jar card is very cute. Love the others as well. So many different projects and so many ideas- thank you for sharing and inspiration- your work is fantastic. Love it all. Gorgeous cards! I agree that is a beautiful red! I like the canning jar as well. So many ways to use this kit. Holy smokes, woman! You've outdone yourself with so many cards! Easy to do when you have these awesome supplies! Thank you for sharing! Lovely projects. 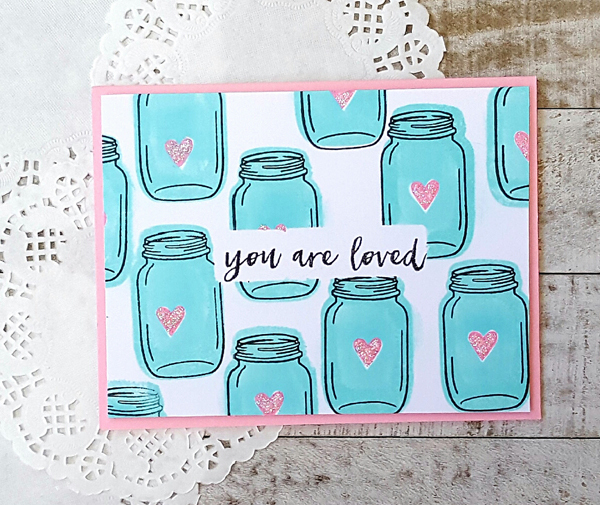 The mason jar card is so sweet! I'm totally in love with your green and pink 'succulent' card. All of your creations are great, this one just really stands out. Looks like you and Hero Arts are going to have a fantastic 2017!! Your examples from this kit are awesome! Thank you for sharing! I was inspired by all your creations for this stamp kit. I would love to have this Kit!! Fabulous cards! I, too, love the red ink in this kit. It is so hard to find a really pretty red ink and this one is great. Love it! Really like your jar card. It was so different than all the rest of the example cards from the other sites. Also like how you used a variety of ways to do several cards. WOW.. Fantastic projects. This new kit is so versatile and can be used with several different occasions. Thank you for sharing your ideas. How clever of you to use green ink on roses and turn them into succulents! Very cool creations, with your touches of gold. Lovin' the red & white, especially. You showed so many wonderful options for cards. Especially like the gold embossed succulent roses. Thanks for the ideas. Very pretty projects--love the mason jars. This monthly kit is simply gorgeous! You nailed it! Just love the turquoise roses and the little bit of pink on your card. Beautiful! Love all the gorgeous creations you've shown us! 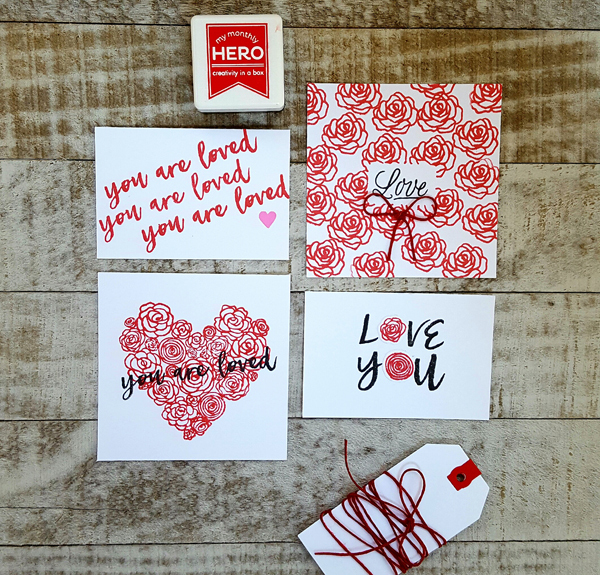 The little red cards are the epitome of Valentine's Day! Love all your projects, and the tag is so pretty. Great cards and tags! You've been busy with this kit! Your tags and cards are wonderful - I love the mason jars the best!!! Fantastic projects! (I especially love the succulent look - we called that plant "hens and chicks". You really showed how versatile the kit is. You inspire me to get busy! Love, love, love the tag you made <3 Thanks for sharing! I love the jars and all your cards. Beautiful work. Wow! You had a field day with these gorgeous designs and your cards are all just great. Hero really has a winner with this kit and with the add-on's. I love them, too! Your cards and tags are so much fun...especially the mason jars. All the cards and tag are beautiful. I especially like the pop up roses on the heart of roses! Love all your projects, esp. those jars! This is a great selection of cards and tags. Love the mason jar cards!! So much wonderful inspiration - thank you! Such a versatile kit--you got a lot of different looks from it! WOW Libby, these are all fabulous! Love all of the sparkle (and NO, you can never have too much of THAT!) I love the mason jars too. So creative! Thank you for sharing all these wonderful ideas. I'm truly inspired! Your mason jar card is absolutely my favorite!! What a fabulous kit! Your cards are so delightful. love all that you created!! Lovely cards and some awesome inspiration. Thanks for sharing!! Wow, a great finish to a fantastic blog hop! You gave us so many great ideas for using the kit! Wow! You sure showed that this kit really packs a punch! I love all of your projects! I really like the tag. Nice variety in all the projects. I liked the glitter hearts on the jars. I love all your projects, Libby--they really showcase this lovely kit! This is a great kit and I love your cards!! So many ideas. All of your projects are great. You really showed the versatility of the kit, Libby. Thanks so much for sharing your creativity!!! So many great designs! I thought I could pick a favorite, but the more I looked at them all, the harder it was to pick! I enjoyed them all! :) Thanks! So many cool examples from this kit. Thanks for sharing your fabulous talent. So many to great designs! Thanks for sharing! Ton of inspiration here. Well done. Lovely, and you are right....everything is better with glitter! Wow all kinds of fun projects you created! I like the red flowers on the background and the heart! Wow !thank you for showing us all these fab ideas to do with this set! You made some amazing cards with this kit! I love the variety and the way you've worked in the teal/aqua colors. Beautiful! wow you made so many great cards etc!!! beautiful!!! Aww! Beautiful Cards and Tags! Loved them all! Thank you so much for the inspiration and the opportunity to win this generous gift! Would love to win this! My head is spinning from all the wonderful inspiration! The kit is really fabulous and I love the addons! I love the tag!! !thanks for the inspiration!!!! Your mason jars are so cute! Well done! Beautiful coloring and combos. Thanks for sharing! What a fantastic kit!!! Love those envelopes and your set of mini red/black/white cards!!! So sweet! Pretty cards! Thanks for all the inspiration with this great kit! What a beautiful card! Love this kit! Your variety of utilization amazes me and the ability to create such different cards and tags. From red roses to green succulents wow! Beautiful cards and tag. Love all the images and coloring. This looks like an awesome kit and love the add ons. Yowza! What a great selection of beauties! Love the cards with the traditional red and white! Fabulous kit! Oh my goodness!!! Such breathless creations!!! Love so much the fantastic colors!!! Great kit!!! Fun way to create with those exciting stamp set. What a wonderful array of cards! They're all fabulous but I do love that cool little mason jar. So fun! You're inspiring! Love the heart card that looks like succulents. Great kit! Such wonderful inspiration. Love everything you created with this kit. Oh gold, my favourite colour. Each and every one of your cards is beautiful! I need this kit. You convinced me! You were a busy bee! Love all your projects Libby! Who knew jars could be so happy and make ya smile? Like all your samples today, but the jars really did make me smile. All of your cards are great, but I especially love the mason jar card. Very cute! It is really really really gorgeous kit this month and your totally show it clearly on every project, Libby! LOVE them all!!! Wow! All of your cards are gorgeous. You've certainly made this kit a "must have." I agree - everything is better with glitter! I love your projects! They are all beautiful! wow... what an amazing set of cards!! you showcased the kit to perfection!! 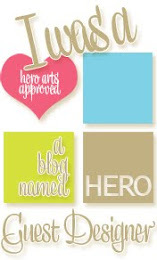 Love all your fabulous projects using these new Hero Arts products! Pretty sweet eye candy! Love your creations. The pink sparkle paper really adds a special touch! These blew me away, Libby! I adore each and every one!! 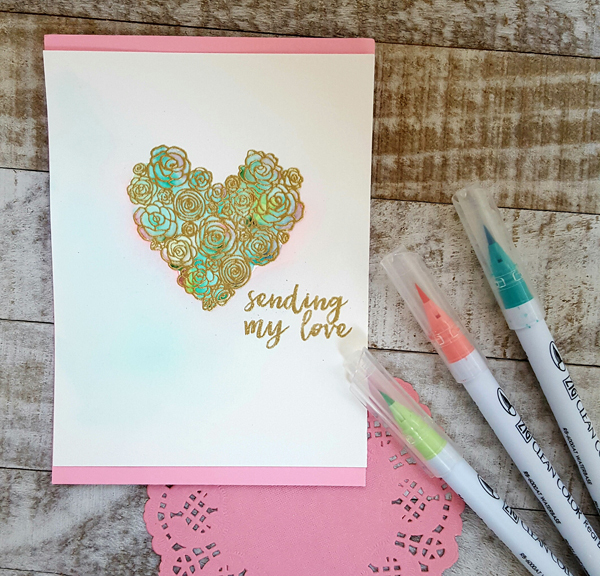 Love the watercolored and gold elements paired with the beautiful stamps - so much fun! Love how you used different colors to make each one look so different! Thanks for the great ideas. Fab cards! I can see you were totally inspired by this new kit. WOW!! I am so in LOVE with the tag with the bouquet. Absolutely love it. Wow! You have been busy doing a fabulous job showcasing this month's kit. Thanks for the inspiration and the chance to win. 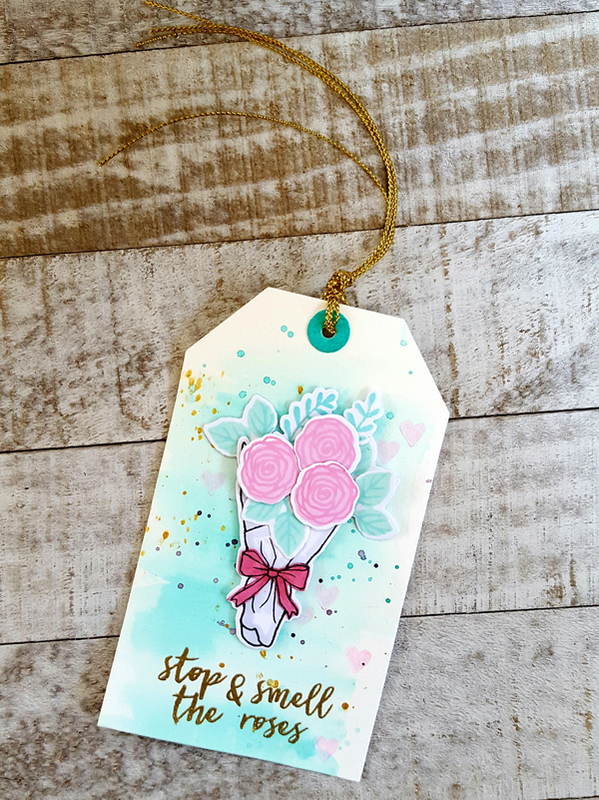 Your cards and tags are just beautiful! This kit can be used for so many occassions! Loved this blog hop with all of its talented designers. TFS! 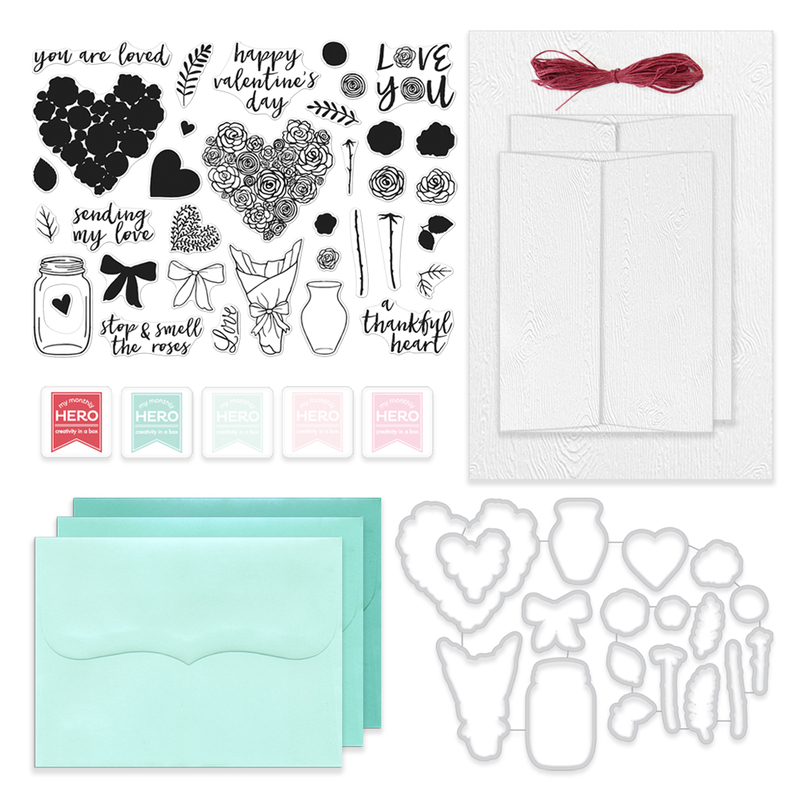 Wonderful variety of cards and multiple uses of all the stamps, etc available in this huge release. Beautiful projects. I love that just by changing the color of the flowers it totally changes the feel of the cards. I love the pops of glitter too! Wow! What an amazing array of beauty! So many wonderful ideas for this kit :) Thank you for sharing! You are sooo right that everything is better with some glitter!! Oh let me count the ways! That applies to all the different uses you've shown for this Valentine's Day Collection. Something for everyone's taste. Thank you so much for sharing. Your mini-cards are my favorite. They are fantastic! Thank you. Oh my goodness, every last one of your cards and tag are just totally beautiful!!!!!! Love your cards and tags. 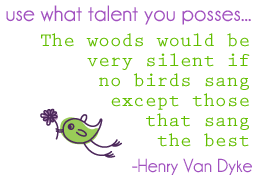 Great talent! Love the colors used on the mason jars! Thanks for sharing. Love the "succulents"! You're right about everything being better with glitter! Love the cards. It amazes me how you can do so many things with one stamp. Thanks for the inspiration. wow all your cards are perfects! Beautiful cards! Love the one with the mason jars especially, so fun and pretty. Love all the cards you made! The mason jar one is great and nice to see something different. And you're right - the red is gorgeous! All your projects are so pretty, Libby! I love the gold accents, and YES! Everything is better with glitter! Love them! Oh Libby you have been busy - these are all fabulous projects!! Love the jars and the roses! Awesome kit! Love all the stamps and dies!